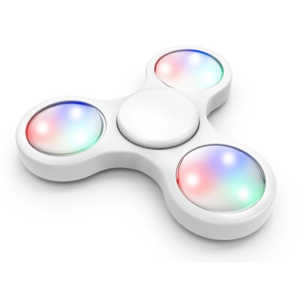 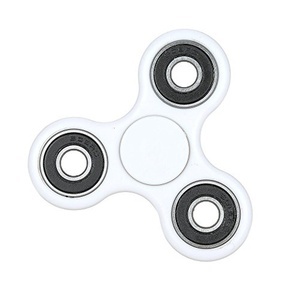 Simply hold the spinner in one hand and use the other hand to spin it rapidly and keep it spinning indefinitely by using small continuous strokes. 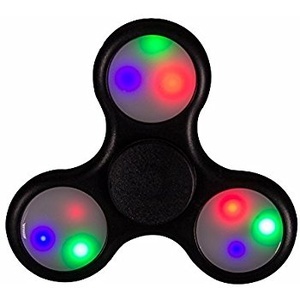 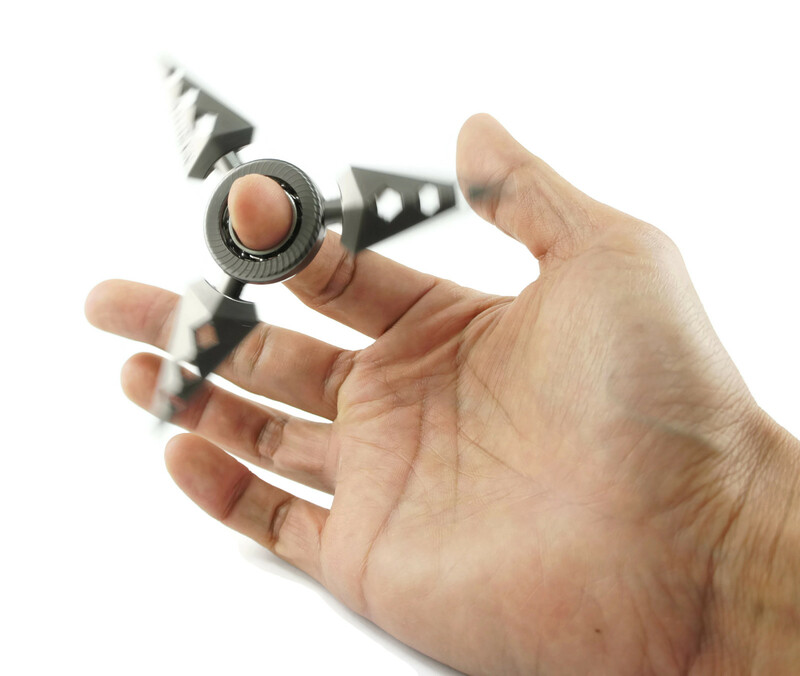 Spinners can start and stop spinning only with the help of one finger. 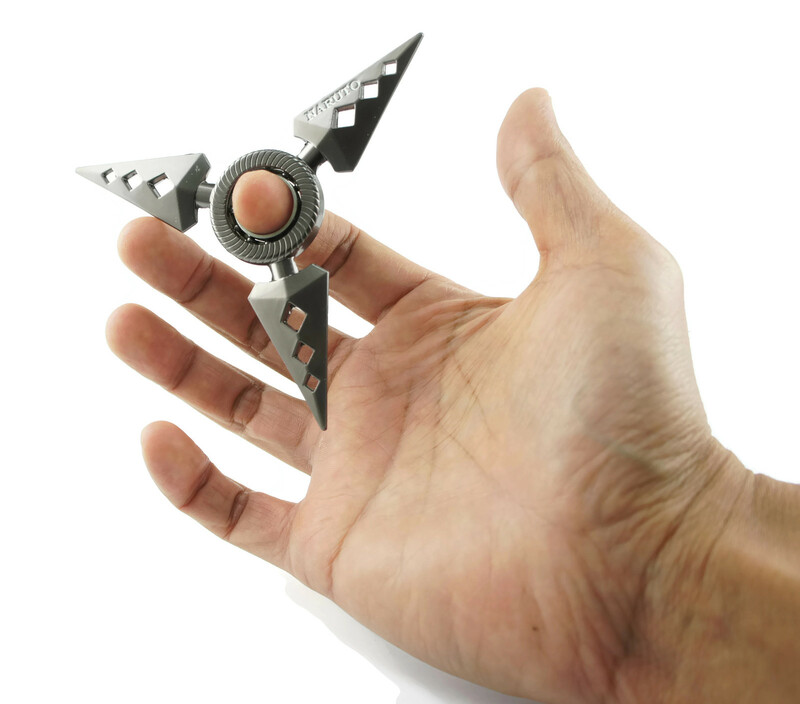 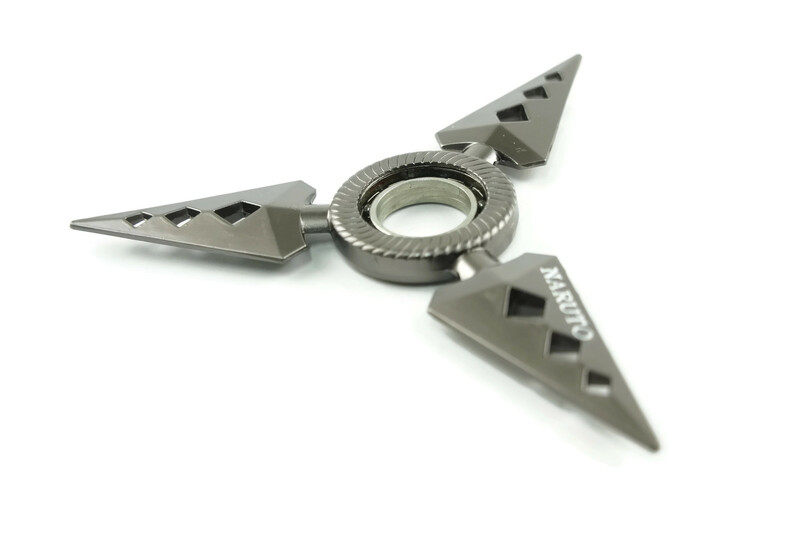 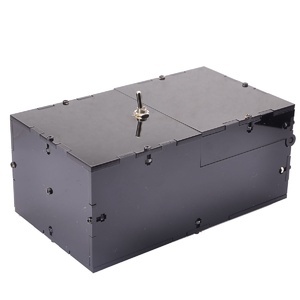 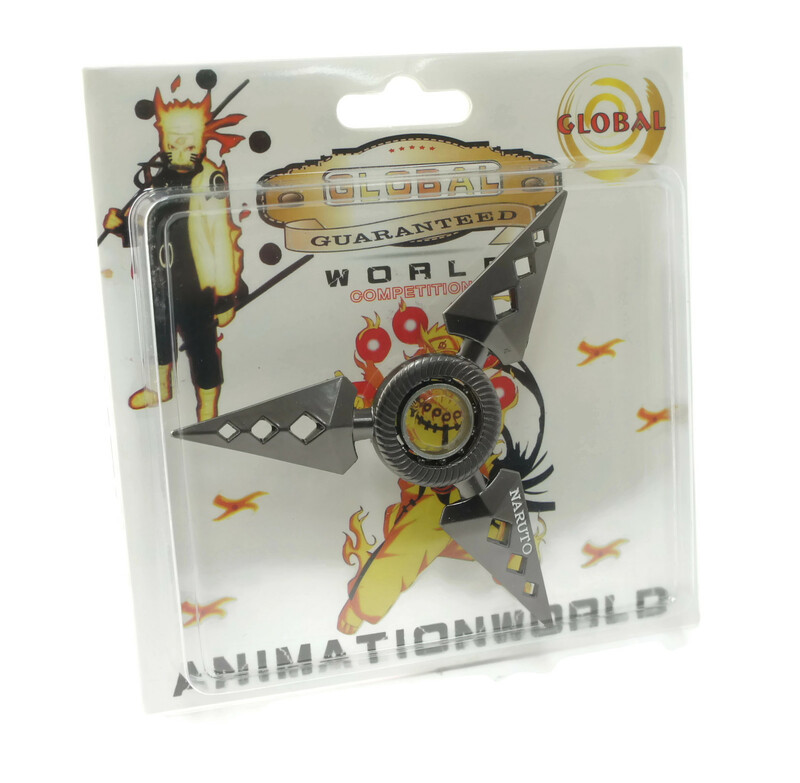 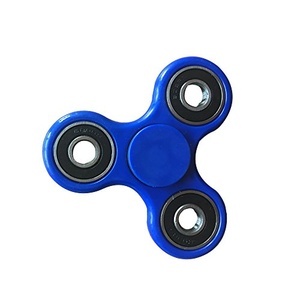 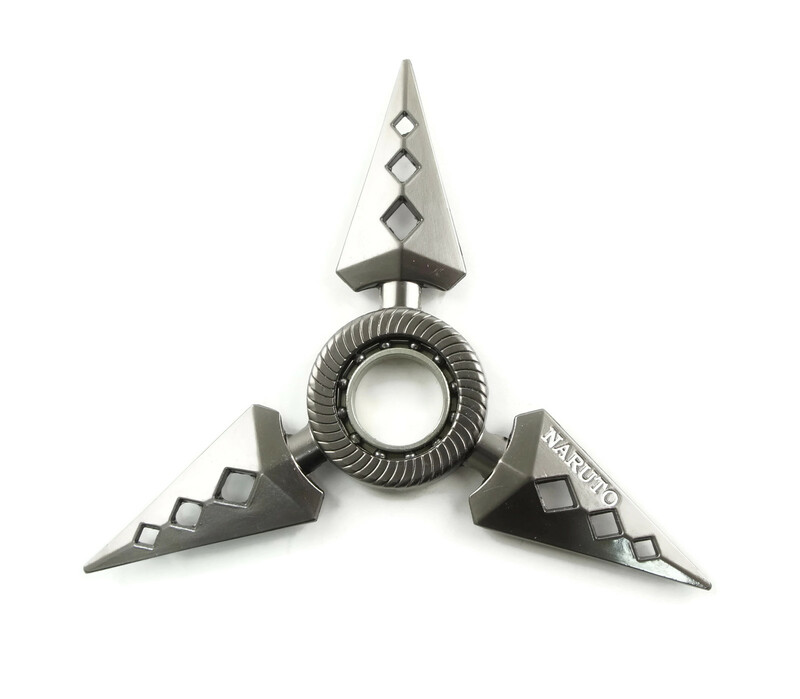 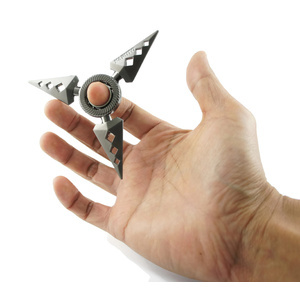 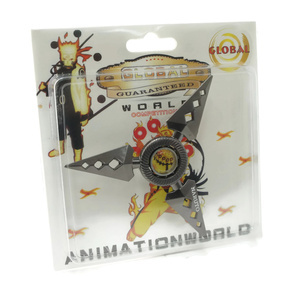 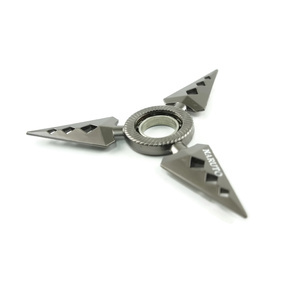 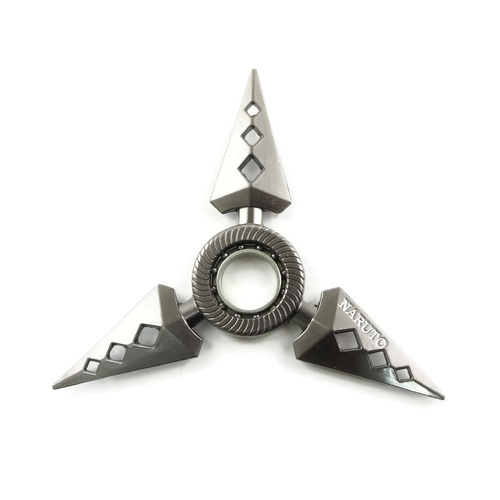 These ninja spinners are not sharp and should not to be used as a weapon.